We are pleased to approve JSL Global WLL (Jassim Shipping & Logistics) as new members in Qatar located in Doha. Along with Jassim Customs, the company is an affiliate of the Jassim Brothers Group, established as a WLL Company in 1978. They specialise in the construction, oil & gas and power & energy industries and offer a wide range of project cargo and heavy lift services. Consulting Director at JSL, Mr. Jigar Shah states; "Project logistics requires specialised experience, commitment and flexibility to execute difficult cargo movements and JSL's expert team and solid track record provides the skills and strengths required to guarantee safe and timely deliveries. 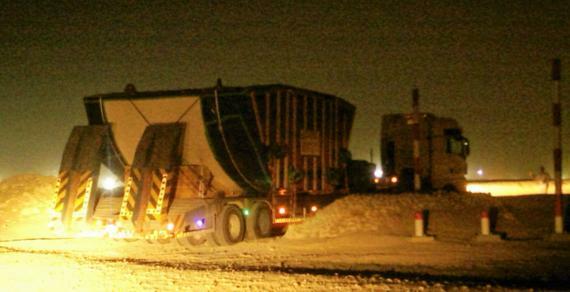 We operate in a wide variety of sectors which have project logistics needs including Qatari government projects such as Lusail City, New Doha Port, Civil Aviation Authority, New Doha International Airport (NDIA), Barzan Project and many other oil & gas, mining, construction, power & energy and military and aid cargo. 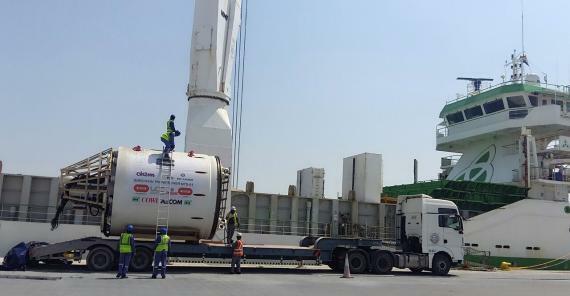 The JSL Qatar team has extensive experience of handling heavy project cargo, such as tunnel boring machines (TBMs), muck cars, locomotives, transformers, cryogenic tanks, cable drums, generators, heat exchangers, cold boxes and heavy construction equipment etc. We have the complete set of tools needed to handle any sized project, from a single domestic delivery to a complex, multi-origin and multimodal shipment." Mr. Mansour Ghanem (Managing Director of JSL Global) is positive about the growth of Qatar's project logistics business and adds; "We are engaged in semi government & other FIFA 2022 infrastructure related projects and we are looking for strong partners because most shipments for such projects are imported. We believe JSL Global can be the right fit for the PCN partners because we have our own custom brokerage licence as well as flat-bed & low bed trailers to differentiate us from other companies in Qatar. 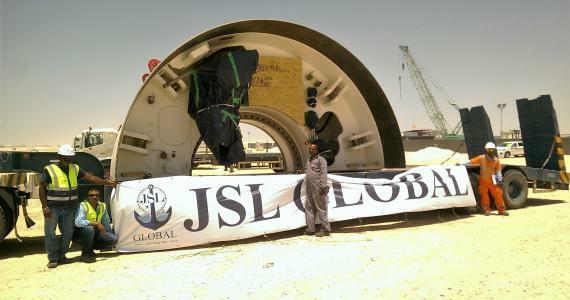 JSL Global is ready to accept the challenges and we have made investments in special equipment to cater to the heavy lift requirements in construction and sewage projects, the Doha metro and football stadiums etc". 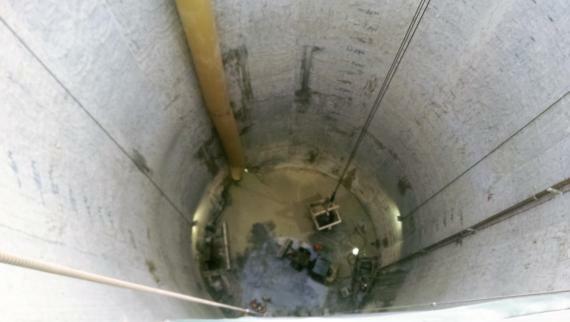 Three recent projects handled by JSL are outlined below with photos in the gallery. 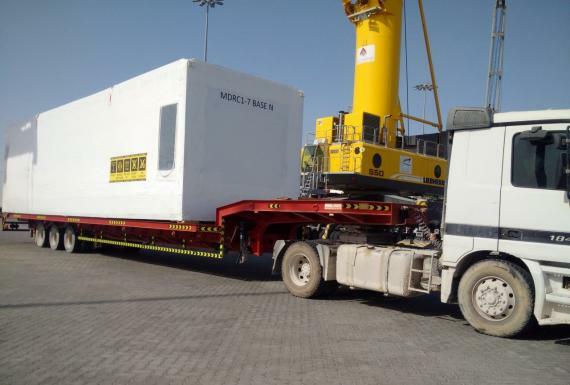 JSL Global completed the offloading, local transportation and handling of 40 modules arriving at Hamad Port from Croatia. 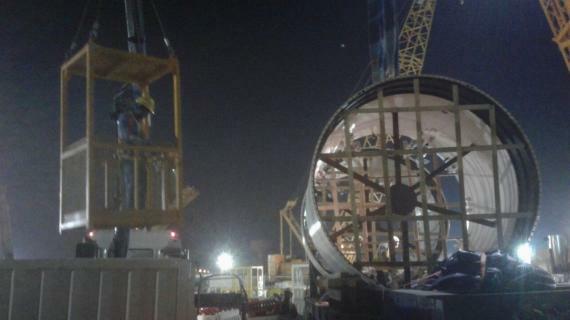 Each module weighed 25mt with dimensions of 14.0 x 3.6 x 3.6m. 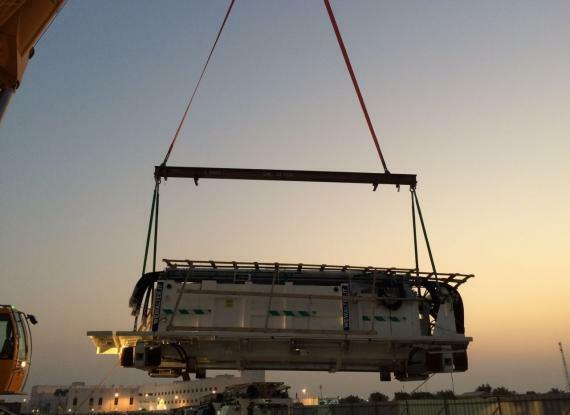 When the vessel berthed at Hamad Port, JSL noticed that the cargo was very delicate and because of its hollow structure, the chances of damage were high if loaded on a low-bed trailer which was less than the cargo's width. Therefore, JSL were challenged to obtain trailers longer (14m) and wider (3.6m) than the modules. Jigar Shah comments; "This was difficult as most of the trailers which are this long have a ramp at the end and do not equal 14m straight and of the few trailers which were available at the long length, they did not match the required width. Also, the Hamad Port gate has a width criteria and if we used a trailer of 4m wide, we would have to enter and exit using a special gate which requires permission from customs & Qatar security etc. which would be even more time consuming". JSL Global managed to mobilise the required trailers within very short notice, all at 14m long with a mix of 3.6m and 4m wide. They also managed to handle the full job within the minimum port storage time. An impressive achievement! Jigar Shah concludes; "Project logistics is always a mix of challenges and there is rarely a straight forward solution to specific problems. JSL's professional logistics experts minimise the problems and work out a win-win, competitive solution for all parties. Our 'go-getter' attitude has always helped to overcome such challenges and these experiences extend our track record to confidentially and successfully accomplish future projects". 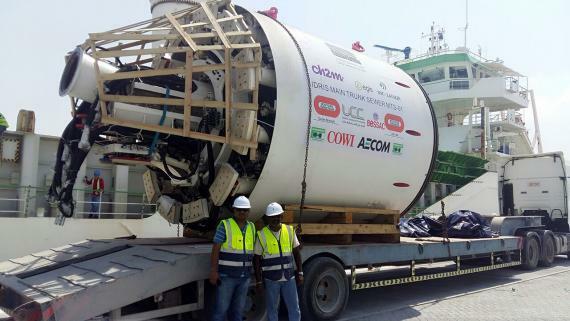 JSL Global handled a tunnel boring machine from Antwerp (Belgium) to Hamad Port in Qatar. The job consisted of 44 pieces at 729mt / 2,860cbm by RORO vessel with individual pieces up to 5.3m wide and weighing 55-80mt. JSL handled the cargo when Hamad Port had recently started operations with only RORO vessels calling at the new port and all operations for containerised and breakbulk vessels were handled at Doha Port. 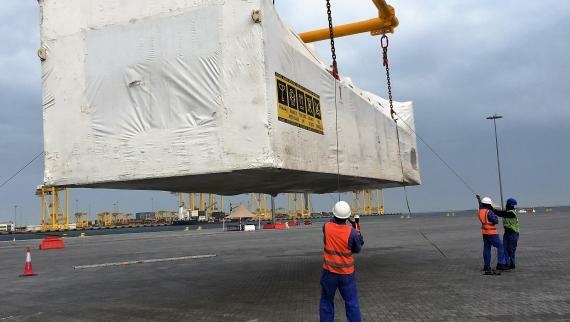 Also, as Hamad Port was new, there were no cranes to handle the heavy pieces of 80mt so JSL held preliminary meetings with the Hamad Port Operation Officials to obtain special permission to mobilise an external 200mt crane to complete the operations. 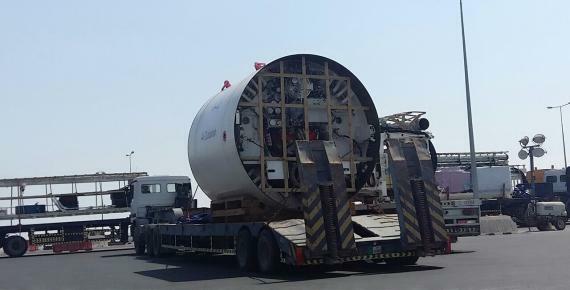 During the preliminary route surveys from Hamad Port to the client's site, JSL found an additional challenge to transport the OOG cargo using new roads and bridges due to the ongoing construction in Qatar for FIFA 2022. JSL also arranged all permissions, documentation, customs clearance, planning and all follow-up and coordination. 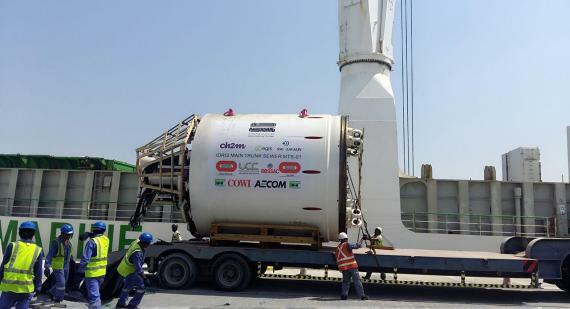 JSL handled another tunnel boring machine & backup system weighing a total of 640mt / 2,300cbm from Huangpu in China to Hamad Port, Qatar. 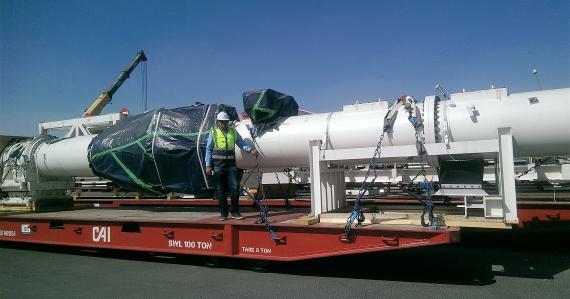 The cargo was handled in 2 breakbulk shipments, each with 21 pieces. 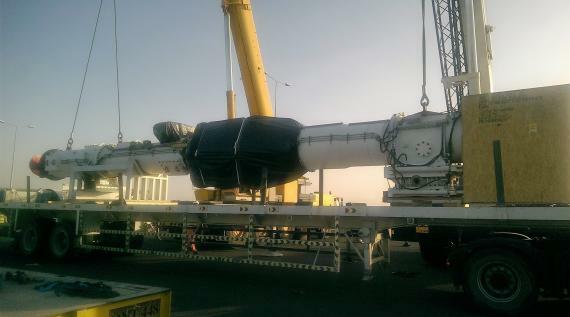 JSL transported the cargo using 38 low-bed and long trailers from Hamad Port to the client's site where they were offloaded using cranes. 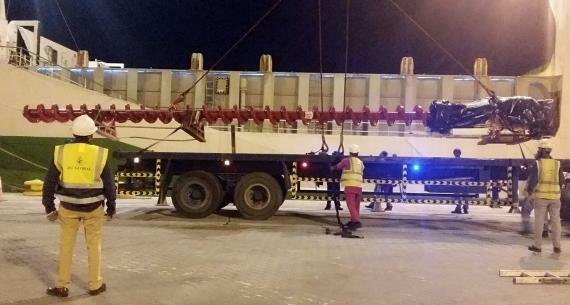 They took direct delivery of all the heavy and OOG pieces on their trailers as well as arranging police escorts due to measurements of individual pieces at over 3.6m wide and 4m high and weighing over 40mt. The main challenges for this project included the customs procedures as the cargo was made in Germany with the shipment coming from China. 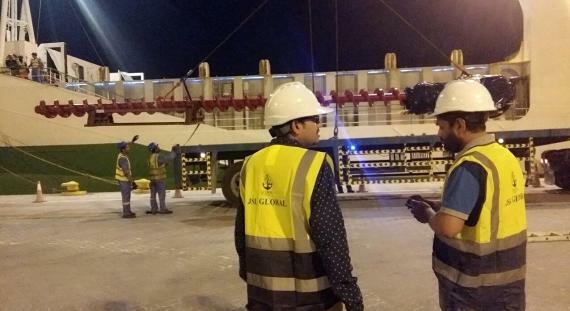 Mr. Jigar Shah explains; "As per Qatar customs, all commercial documents from the shipping country are required and we had several brainstorming sessions with Qatar custom officials who recommended suitable options to the client. Another issue with such high value temporary importation into Qatar is a lot of paper work, permits and approvals required when the consignee is a joint venture company. It was a challenge to get certain documents signed and stamped in the short time but the JSL team, with support from the client & Qatar customs, managed to get the approval on time. In 2016, Hamad Port Authorities were allowing 3 calendar days for free storage and after that, they levied heavy storage tariffs. Such projects as this would usually get delayed in custom clearance because of the temporary import permits, approvals and the physical inspection of every part including checking serial numbers etc. 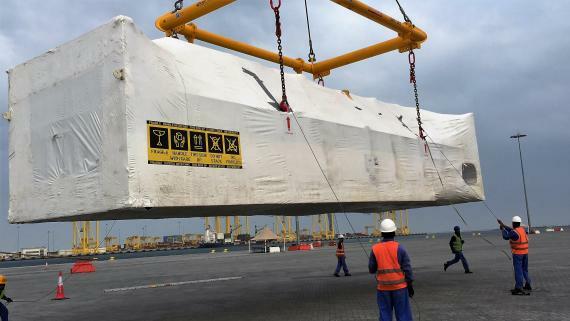 However, the professional JSL team is well experienced in handling project cargo and liaising with government officials and we managed this temporary import custom clearance within 2 days of the vessels arrival and delivered it to the client as per the given deadline." JSL Global received a letter of appreciation from the client and due to the consistently excellent services provided, they have extended all their local importation jobs to JSL as well as import customs brokerage, local transportation & all local temporary import formalities, permits etc. Nishith Kothari (General Manager at JSL) concludes; "This project was one of our most challenging to date. We worked with the client, shoulder-to-shoulder, day and night. We had to streamline operations to deliver as per the schedule and the JSL team united to proudly accomplish the objectives."